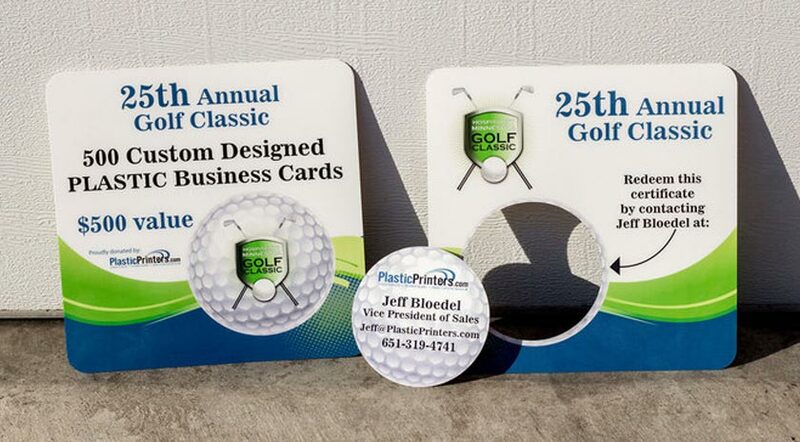 Fundraising Cards | Plastic Printers, Inc. 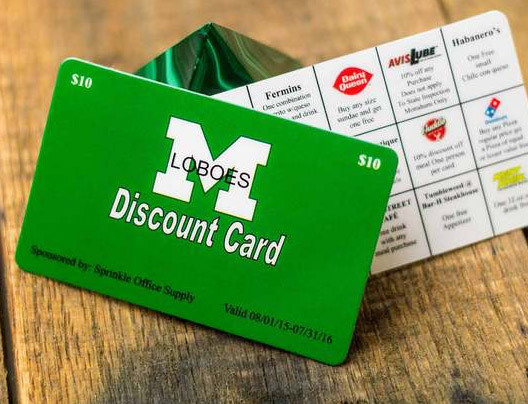 Attractive fundraising cards attract business sponsors, motivate supporters to donate and take fundraising efforts to the next level. 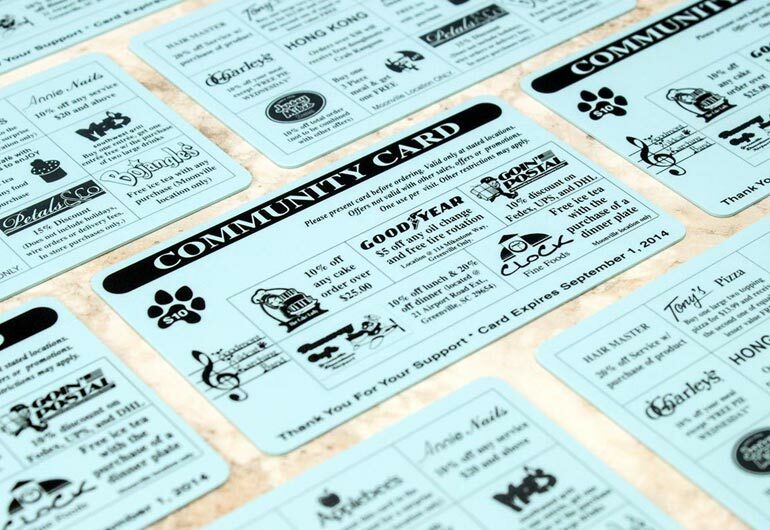 The most successful fundraising programs build value in shopping local and engage supporters in your cause which brings your community closer together. 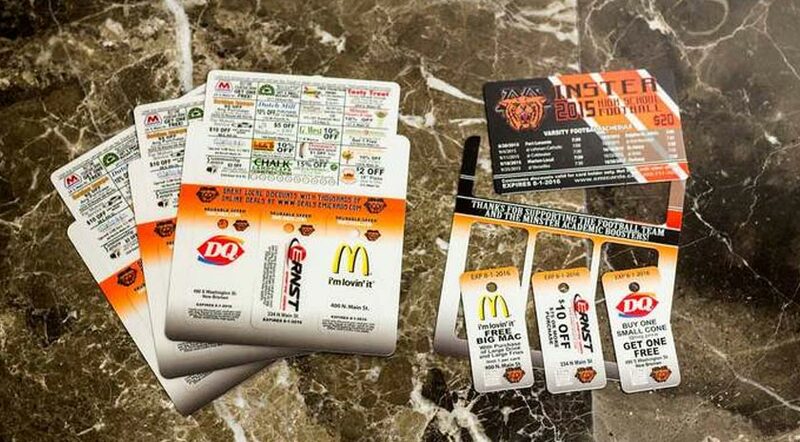 Fundraising cards are a timeless way to generate revenue for your non-profit, school, sports team, church, club, sorority or fraternity, group or association. Boost funds for your nonprofit organization to provide additional resources. Creating for you cards that meet your deadline and fit your budget. Raise money for your school to purchase supplies or sustain a music, language, sport or other vital school program. 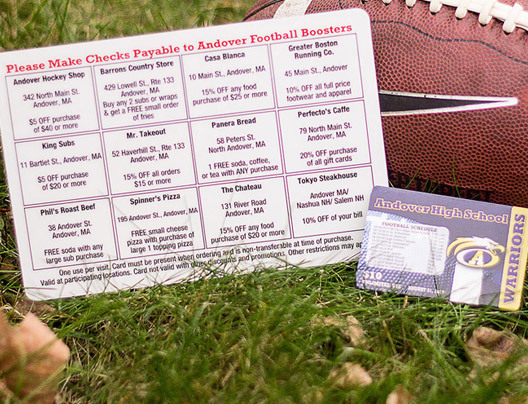 Fundraising cards are a proven money maker for church and youth groups. 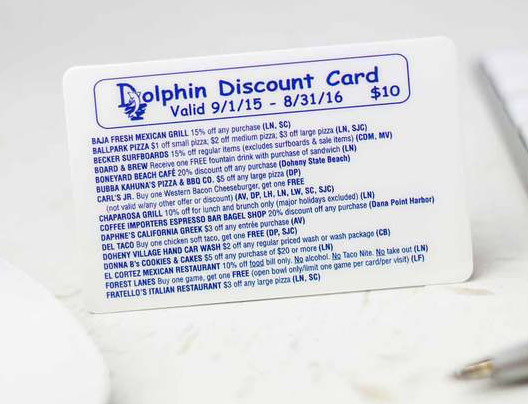 We will make your fundraising cards easy to use and profitable! 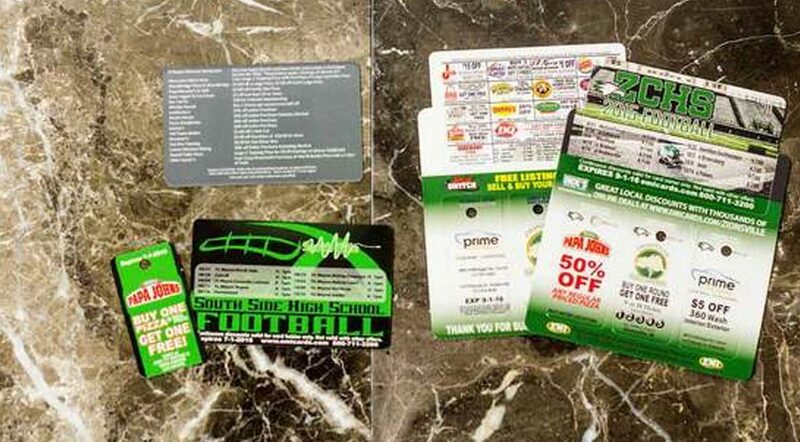 Fundraising Cards - Your First time? 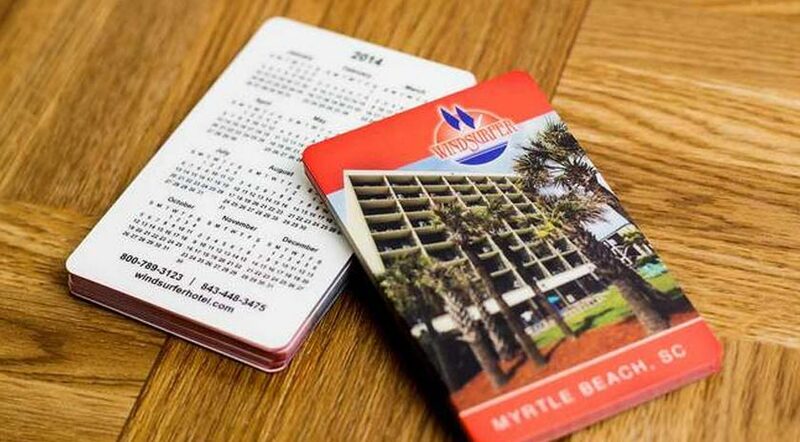 We have plenty of experience and examples to share with you, creating amazing fundraising cards or sheets that can punch out, break off, pop out or even that can hang, fit in their wallet or attaches to a key chain. Let our experience team help you get started today. 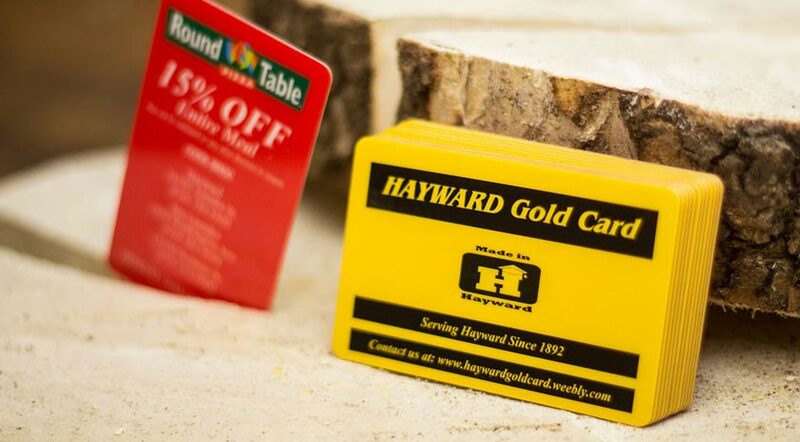 Let’s get started on your fundraising cards.